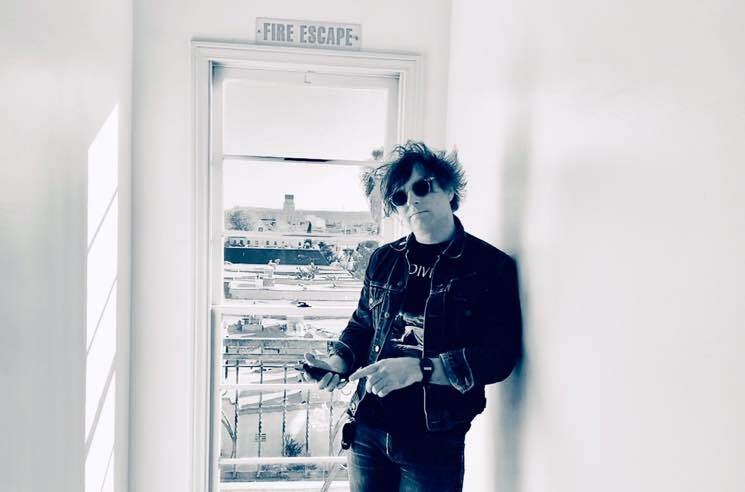 Ryan Adams has always been a prolific songwriter, but he's looking to tie his own personal best by putting out three albums in 2019. The singer-songwriter teased a bunch of upcoming releases on Twitter, saying, "Remember that year when I released 3 records? Let's do it again." Back in 2005, Adams released Cold Roses, Jacksonville City Nights and 29 within the span of the year. Remember that year when I released 3 records. He proceeded to reveal that the first album to arrive this year will be called Big Colors. He unveiled the cover art for the upcoming record, though the tracklisting and release date remain a mystery. Based on who he tagged in the album cover, the LP will arrive via Blue Note Records/Capitol. Adams even shared some footage of recording Big Colors in the studio. Watch that below. UPDATE (1/8, 7 p.m. EST): According to Politico's Jake Sherman, Adams' second record will be called Wednesdays. More info about Big Colors is expected to arrive tomorrow. Last year, Adams hinted that his long-lost Black Hole album could resurface soon, though it's unclear if it will be one of the ones arriving in 2019. His last studio album was Prisoner, released in 2017.